If you don’t want to get married in peak wedding season then why not consider a destination wedding at the 4.5 star Novotel Ningaloo Resort in Exmouth. From mid March to early August is the perfect time to tie the knot at this beautiful resort as it is also whale shark season. 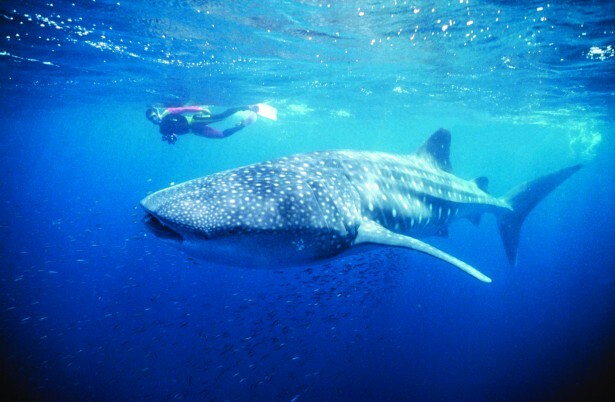 Tours are available to swim with the whale sharks and on the Ningaloo Reef. This is an amazing experience to tick off the bucket list. These massive filter feeders can grow up to 18m long. The Ningaloo Reef is one of the only places where you may swim with these “gentle giants” of the sea. There is no better time to have your wedding at the Novotel Ningaloo Resort, a few meters from the sand on Sunrise Beach. Find our more about weddings at Novotel Ningaloo Resort. 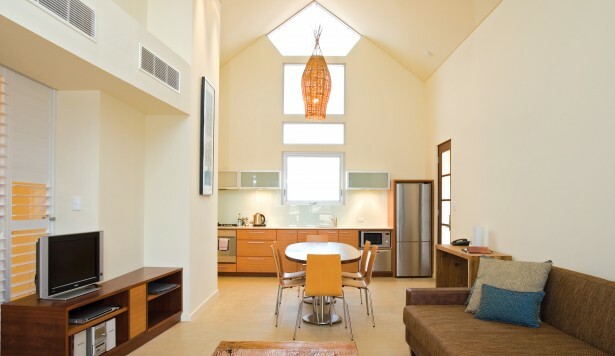 The Novotel Ningaloo Resort are also running their Romantic Summer Escape Special. Enjoy three nights’ accommodation in their one bedroom beachfront bungalow with daily breakfast for two served in Mantaray’s restaurant, gourmet antipasto and cheese platter in room on arrival with a bottle of sparkling wine. Pay $450 per night with a minimum three night stay. Total package price of $1,350 is to be paid in full at time of booking. No refunds for cancelled bookings, date change is not permitted. *Available all year but subject to availability.